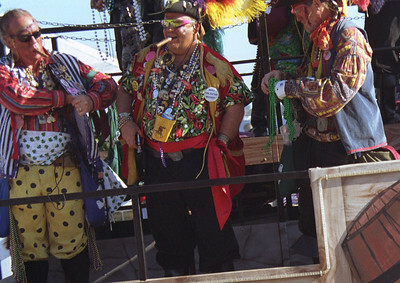 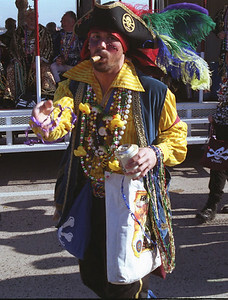 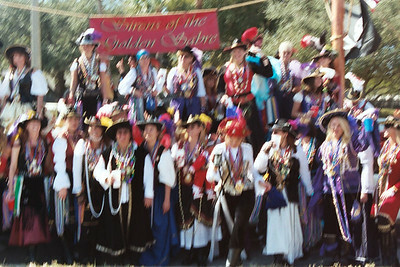 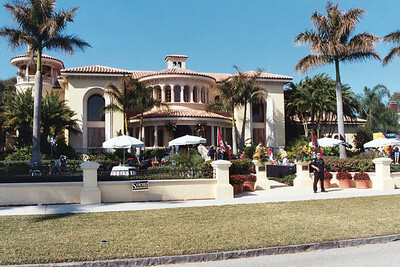 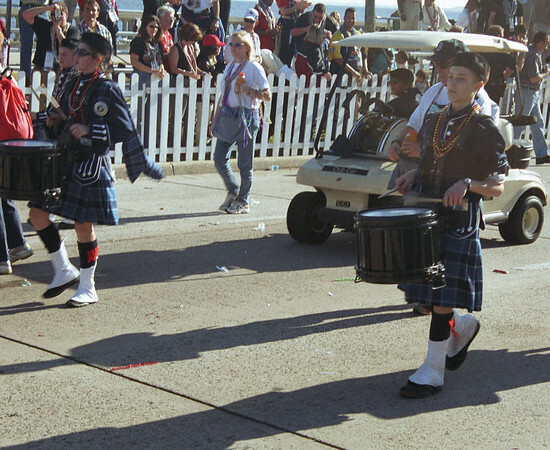 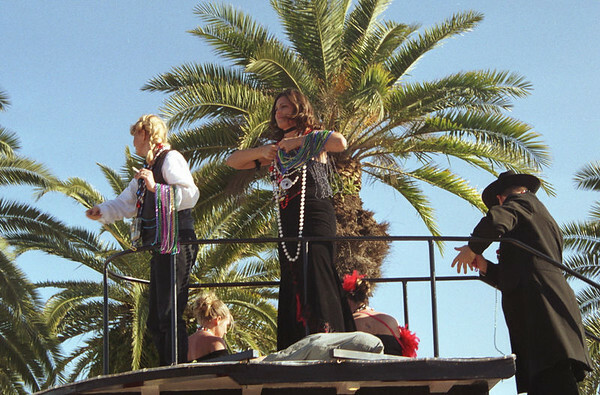 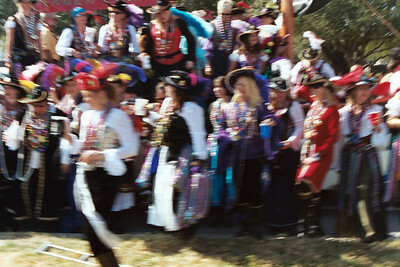 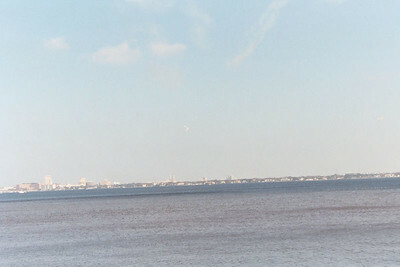 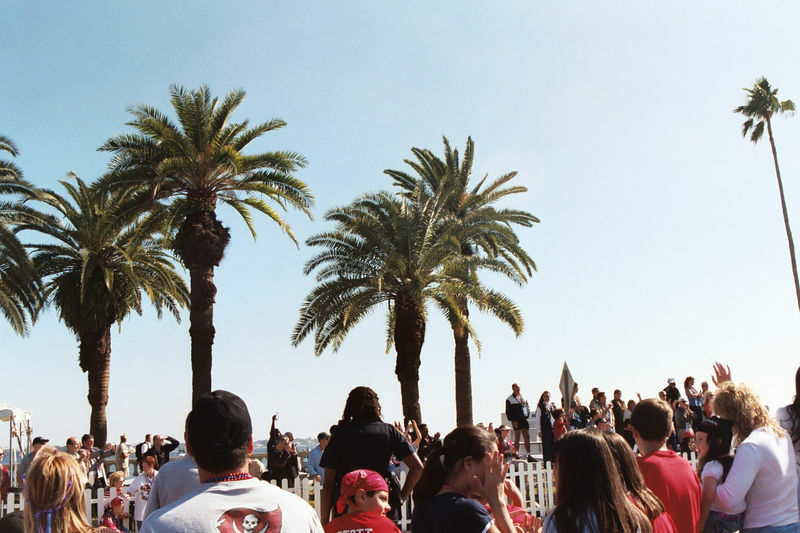 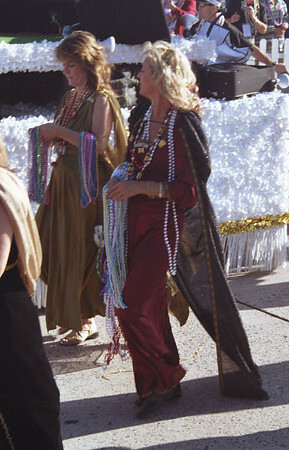 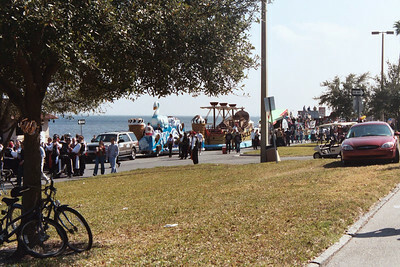 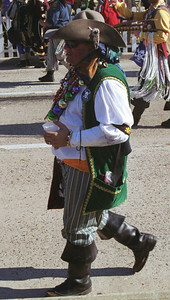 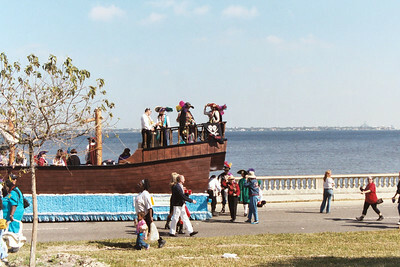 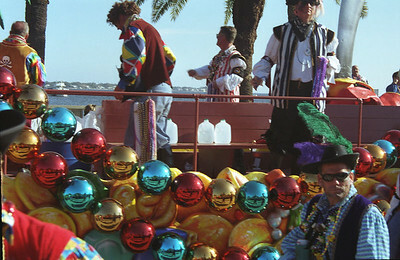 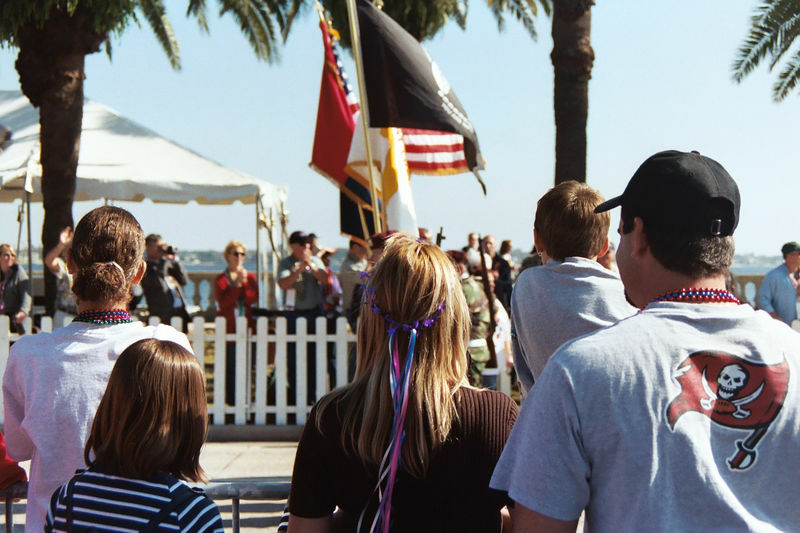 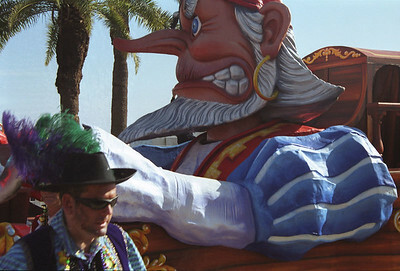 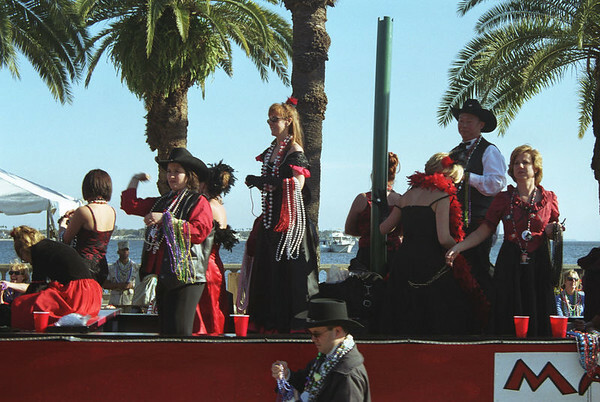 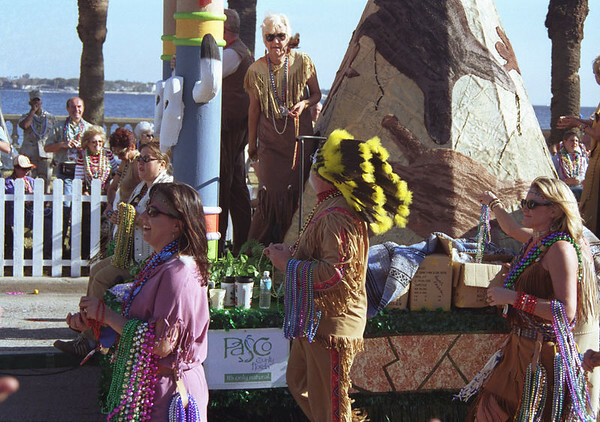 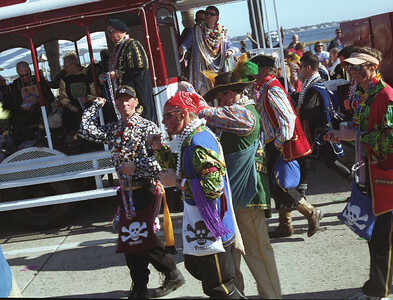 Photographs taken of the 2003 Gasparilla parade, Tampa, FL. 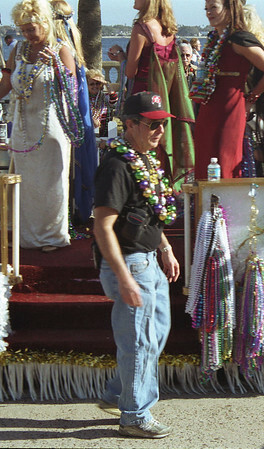 It’s amazing how crazy people will go to see adults in costume and catch a few beads. 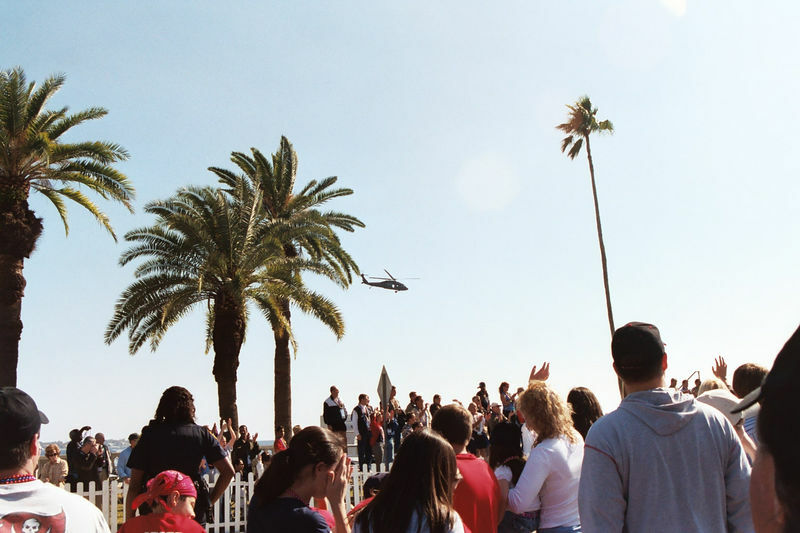 The day before was Columbia shuttle tragedy so the crowd was a little light that year.